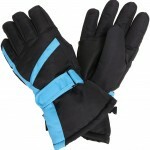 Thinsulate is the material from 3M that will keep your hands nice and warm while out in the snow. This is a great feature for those extra cold days up on the mountain! The worst feeling to me is when my hands get wet in my gloves. 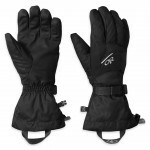 Luckily, his glove was designed with Water Repellent Layers, so that won’t be happening anytime soon! 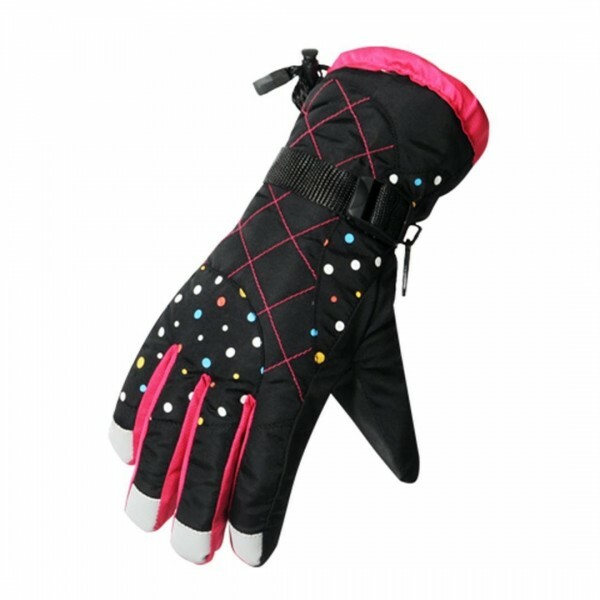 To wrap it all up, this is a very stylish and well-performing glove for the price. Just beware of super cold temperatures! 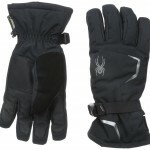 In all, I have to give this glove a recommendation because of the great combination of style, performance, and value. 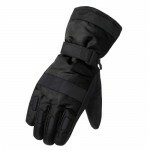 Keep them in mind when buying some new gloves!